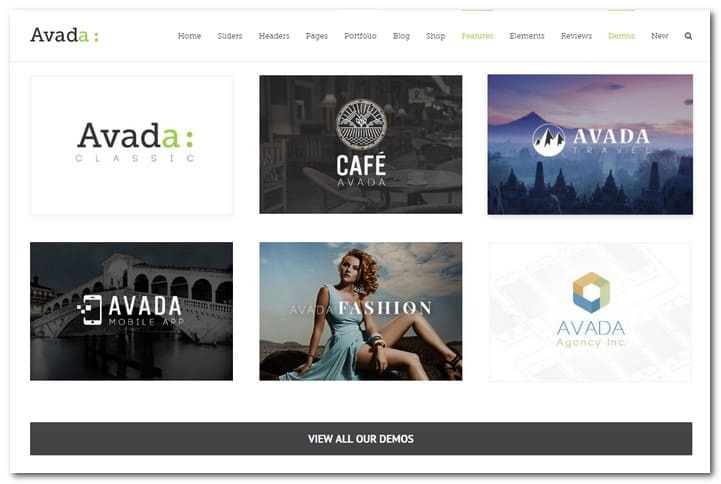 Avada Theme Review – Is Avada Really One Of The Best WordPress Themes ever? Presenting the Avada Responsive Multipurpose Theme, which is the best selling theme for WordPress today. It has been described as user friendly, extremely versatile and ideal for a wide variety of purposes. 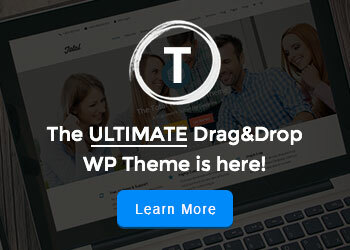 The extensive options that come with the theme are unique and can only be envied by other themes. But is Avada really one of the best WordPress themes our huge collection? The theme was born in August 2012 and has since been sold over 300,000 times. Perhaps this is partly due to the Avada demo, which is doing an excellent job at marketing. However, what you see may actually differ from what you get so let us explore its nature and possibilities together. As previously mentioned, Avada has been created to be a multi-purpose theme, meaning; it can be used for different purposes. It does not fall short on features as there are plenty to go around. 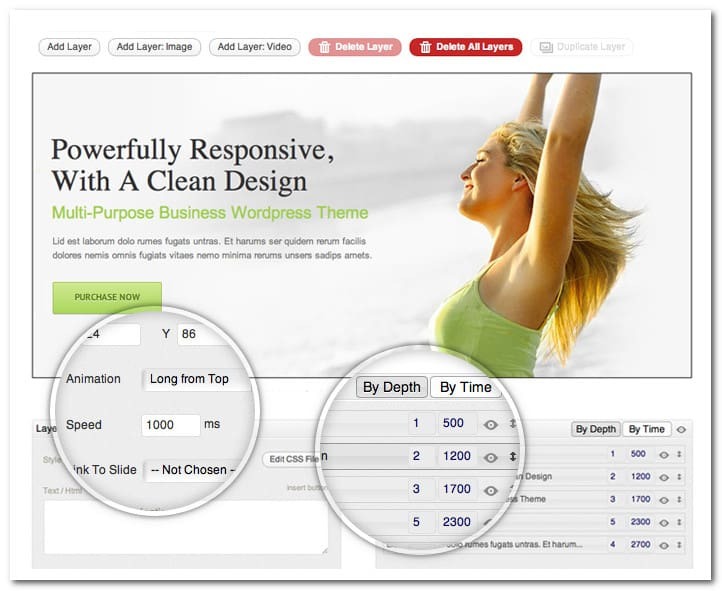 The customization settings and options are as plentiful along with numerous page templates and third party extensions. If you want a theme with limited customization options, functionalities and created for a particular kind of website do not continue reading. Most likely this review is not worth your time. However, if you want a flexible theme with plenty of customization options for building all kinds of websites this post is for you. Avada has all the features and customization options that many web masters have come to love. However, it has its faults too. Here we present to you the advantages and disadvantages that are inherent to Avada. Avada has excellent codes. Building a mighty theme like Avada and make it work seamlessly and load fast on any modern browser is not an easy task. If an issue arises, you have ThemeFusion support team that is always ready to assist. It includes a knowledge base, video tutorials, community forum and documentation that are said to be really good. Various demo pages can be accessed with single click installation. The theme has a lot of unique features and options that can provide you practically all the elements you want in your website without the need to learn any code. If you are building small static sites or simple blogs most of the features that come with the theme package will be useless for your purpose. The vast amount of options and features that are available can encourage you to build your website endlessly. If you are going to try all the features that are available with Avada, you may get confused and incorporate unnecessary elements. Worse, you may not complete the project at all. You may encounter memory usage issues with some hosting providers. A theme like Avada needs excellent and stable servers. If you are going to use Avada, better find a great hosting provider first. Technical support with a strong community composed of more than 200,000 clients. Every ticket gets a response from the support center because they care about your website as much as you do. The new features always welcome any feedback from clients. Once your purchase is registered, the advanced support ticket system becomes available for you. From there, you will get professional support every time, all the time. The theme support comes with a very comprehensive online documentation that is updated with fresh material regularly. Numerous video tutorials in HD are available for easy instruction. Avada comes with a top notch single click demo import that is very easy to use. 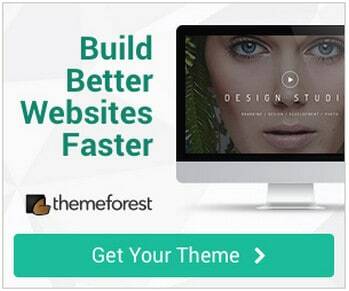 It is the quickest way to build your site since you can import a complete website with just one click. It can import posts, pages, widgets, sliders theme options and others. The theme comes with well made demos that are all importable with a single click and more are being added with every major update. Every demo has been created to really represent the precise nature of its industry. Demos are available for almost all industries like agency, gym, travel, café, photography and travel. The Avada demo content comes with a user friendly and beautiful interface. A Welcome Screen allows you to take a look at each demo. You can preview it and once you have made up your mind, import it. You can import WooCommerce products, bbPress content and Events Calendar content. Every demo is optimized and painstakingly scrutinized to guarantee completeness. Avada has been given the title of Swiss Army Knife of WordPress Themes. 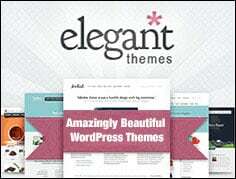 The reason is the wide variety of features that are packed with the theme package. The features make it easy for users to select what they need without going through the long process of plugin hunting. You can disable features that you do not want as well. You can then do away with a lot of plugins. If a stunning website is what you want, you would want to attract user attention and increase your site engagement. Sliders are some of the best method for that. Finding a slider can be easy since there are many such extensions in the market, each with its own unique set of features. Layer Slider – this extension is one of the most popular for WordPress. It features a drag and drop slide builder that is stunning and comes with support for 2D/3D transitions, Google Fonts, custom animations and real time previews. The options include full width sliders, thumbnail navigation, captions and others. Add all elements you like to your slide with custom slide builder including YouTube, text, HTML, images, links, self hosted videos and Vimeo. The slider is fully responsive with touch gestures support for mobile users. Elastic Slider – this is a slider plugin that is great for simple images with subtitles. Titles and subtitles have neat animation while navigation thumbnails are paired with popup like images upon hover. The slider is both stunning and fully responsive. 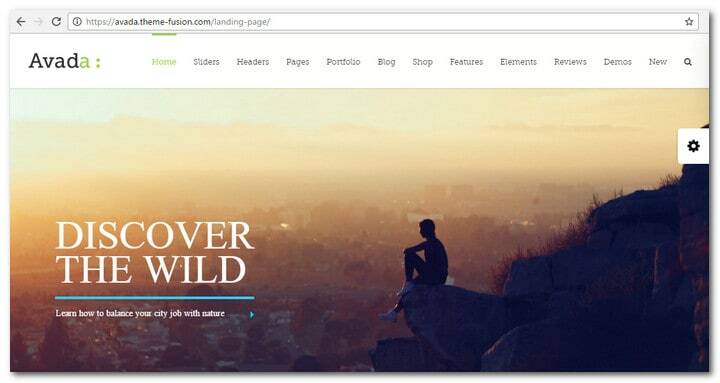 Revolution Slider – this slider is a solid extension. It is a robust plugin that features an intuitive drag and drop, making it so easy to create beautiful slideshows. Revolution Slider is also responsive and supports touch gestures. Any type of slideshow can be built using this extension. You can include videos, HTML, captions, images, texts and other elements. It even has the Ken Burns slide effect. Portfolio Plugin – if you want to add a portfolio to your website, there is no need to a separate plugin as Avada already has a portfolio extension. You just have to build your portfolio and show it on the page by means of shortcode. The portfolio that comes with Avada is a flexible one. 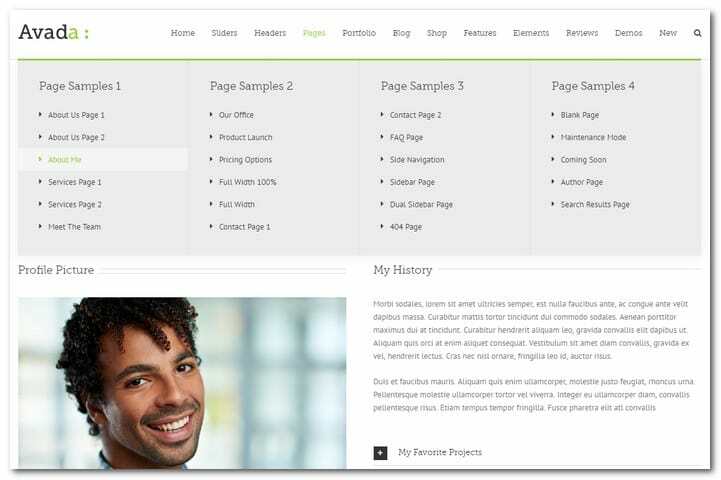 It comes with 4 display options that include multi column classic, full width grid, text and sidebar layouts. Social Media Plugin – there is no need to search for social media functionality as Avada already has one. To enhance your social sharing capability just enter the link for your social profile and choose a social icon set that you will use for your website. Google Map Plugin – if you want to show where your business is located on a map, you can utilize the Google Map plugin that comes with Avada. With the feature rich shortcode, you can add Google Maps anywhere in your website. The map will integrate with your pages beautifully and merge with the color and layout of your theme. Pricing Table Plugin – a pricing table is vital if you have a product website. Thus, Avada is integrated with a pricing table plugin, which allows you to incorporate stunning pricing tables anywhere in your website. 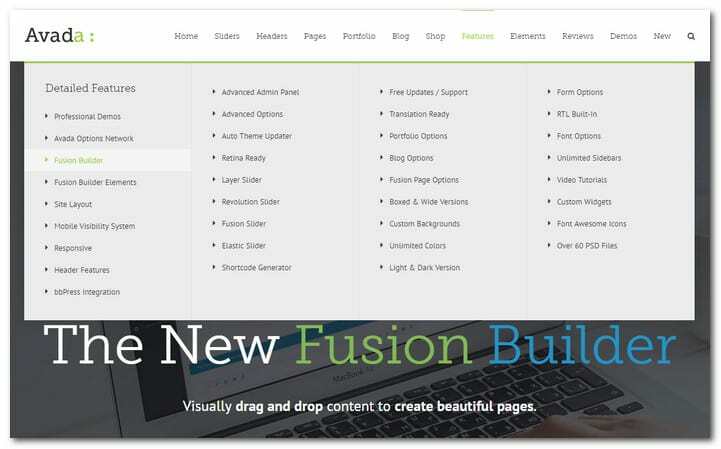 This plugin is fully responsive and will look great on any mobile device. Popover and Modal Popups – if you have not heard about modal popups yet, they are lightbox popup windows, which are used for showing images, signup forms, galleries, videos and others. 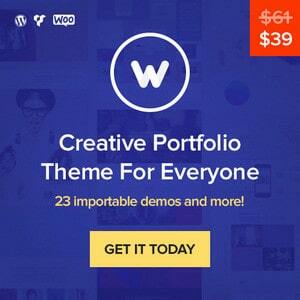 The theme has a great modal popup that can be shown anywhere on your website. The modal popup accepts shortcodes. Therefore, you can show anything through the amazing shortcodes of the theme. There is even a popover shortcode that displays extra content on click or mouse over. The popover display can be customized. Testimonials – Avada will allow you to add stunning testimonials through this feature. Just add the testimonial, choose a female or male icon then the slider rotation speed. If you wish you can show testimonials without slider. In addition to the plugins above, Avada also has a fantastic set of shortcodes that will allow you to insert practically anything like stunning progress bars, buttons, tabs, content boxes, columns, tagline boxes, dividers, toggles, counter boxes and others. If you are using plain and free theme and you like to have all the features listed above, you will have to install a lot of plugins. Just maintaining them takes a lot of time. In addition, a plugin can break down anytime. With Avada you can have all these features or disable some of them in case you only need to use a few. As has been written in so many reviews on Avada, the theme features that has made it great continues to grow. 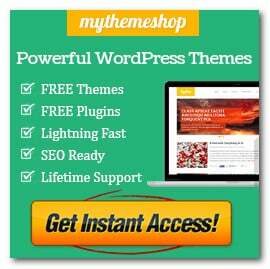 The theme authors has done an excellent job in taking advantage of the WordPress core functionality to take care of practically all scenarios. This has made Avada almost unrivaled. There are actually a lot of features included with the theme and we have listed some of them below. The theme options come with global settings that will allow you to make vast customization to almost all parts of your website with user friendly features. Powered by customized Redux, the Avada Theme Options will allow you to customize websites without touching a code. All options are global and you can apply them to all posts and pages. That is unless it is overridden by post or page options. Make sure that your image file size is made as small as possible. It should also be optimized for the internet. You can utilize a nice image compression plugin for this like smush.it. Do not place a 70MB video into a slider in your webpage and expect it to load fast enough for anyone to enjoy. No one will. Instead, keep make sure that all of your videos do not go over 3MB. Use Vimeo or YouTube to link to longer videos externally. If you will not use a slider, disable them from the theme options. This action will also prevent the supporting code from loading into your web pages thereby allowing your pages to load faster. The theme developers have not gone into the smaller details of what will happen if you disable the code libraries and other theme features that come with Avada. However, you can try disabling them to speed up your loading time. Get a better hosting package. It will save you a lot of trouble if you could do away with a 3 dollar a month hosting package that can blow up in your face anytime. Cloudfare and MaxCDN are two of the better CDN’s out there. Try and get yourself one that you will be comfortable with. A CDN will boost your page loading page radically, especially if your website is heavy on media. Get a good performance and caching plugin. If do not have the time to implement such a plugin correctly, get a qualified professional to do it for you. Avada theme does come with robust tools and options and we believe it is one of the best themes you can go with for your website. 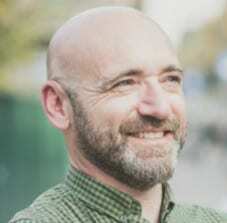 It has responsive framework, amazing support and unlimited design options. These are the things that users love about Avada. In fact, the theme developers promise that the sky is the limit if you are on Avada. If you want to know exactly what we are talking about and would like to see for yourself if Avada can fulfill your requirements, go and look at their website and read some of the reviews.